Inside Out is hands down the best film I've seen all year and the best Pixar film since 2010's Toy Story 3. It's a return to Pixar form and fun for all involved, providing the emotional depth and meaning everyone has come to expect from the animation studio. The story is creative and interesting as we follow two emotions, Joy (Amy Poehler) and Sadness (Phyllis Smith), on an adventure through young Riley's (Kaitlyn Dias) head. This leaves the remaining emotions, Anger (Lewis Black), Fear (Bill Hader), and Disgust (Mindy Kaling), to do damage control back at HQ. 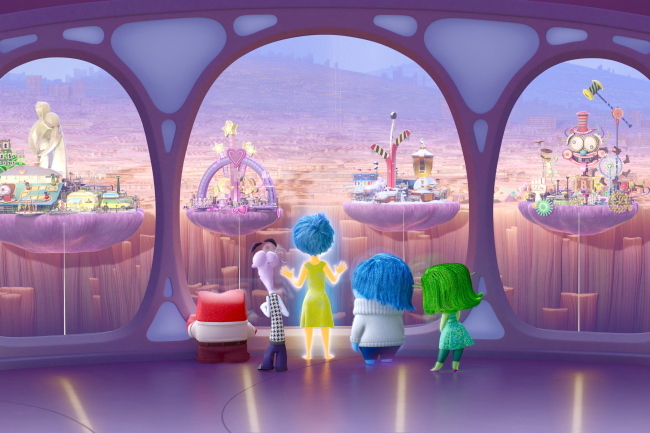 It really should come as no shock that Inside Out is as amazing as it is. First of all, it's Pixar. Minus a few missteps (the Cars franchise in particular), Pixar has been producing countless hit after hit since 1995. And then there is the director. Pete Docter doesn't have many directing credits but among them are two of Pixar's finest, Monster's Inc. and Up. Backing that all up is the voice cast for the film. 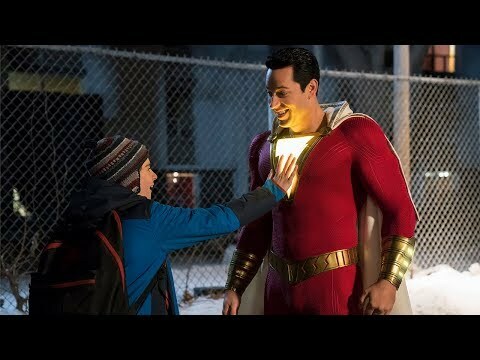 I've never thought getting big names for voice work has been important, but every character is perfectly cast and does a great job giving life to their respective characters. These characters are well thought out despite being one singular emotion all inside a young girl's head. They manage to be fleshed out despite the difficulty presented. Every piece of animation is beautiful as to be expected from the long standing animation kings at Pixar. And the score by Michael Giacchino is tremendous, fitting within the film's beauty quite nicely. Inside Out possesses all the right ingredients that easily places it in the tippy top of Pixar's greatest and that's an amazing accomplishment for such an out there and original idea. 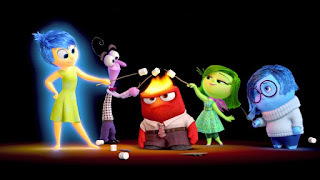 Inside Out hits on all cylinders and I challenge anyone to find a flaw in this imaginative film.